Jarrod & Lisa renew their wedding vows at Kahala Beach during their Hawaiian vacation. Great idea! 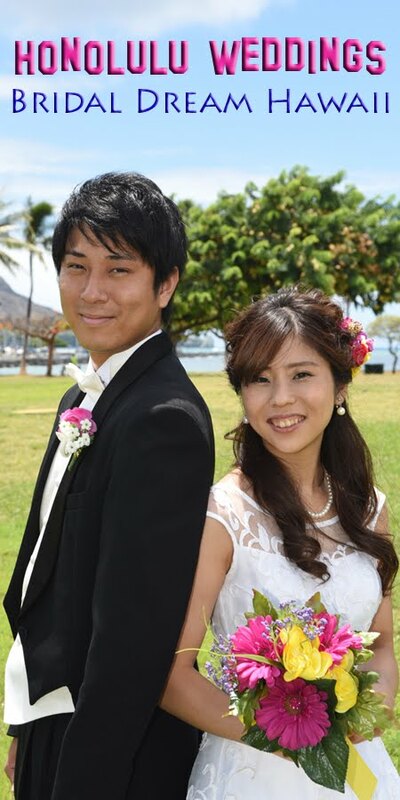 And thank you for asking Bridal Dream Hawaii to be a part of your special day!